Joseph A. Souligne | Webber & Thies, P.C. General Litigation; Business Representation; Real Estate; Estate Planning & Probate. Mr. Souligne concentrates his practice in the areas of general litigation, business representation, real estate and estate planning & probate. 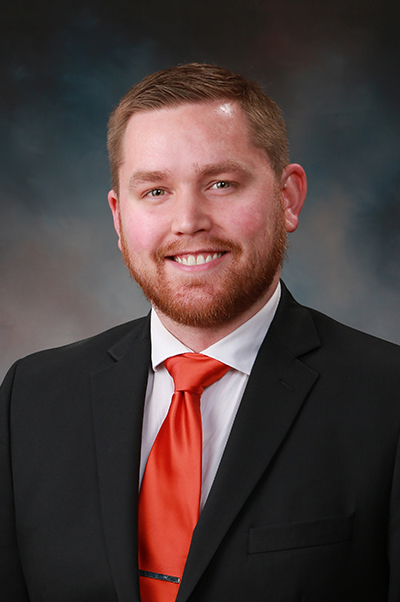 He joined Webber & Thies in May 2016 as a Law Clerk. Mr. Souligne is a member of the Champaign County Bar Association, the Illinois State Bar Association, the American Bar Association, and the Phi Alpha Delta Law Fraternity. During law school, he was also active in both the Student Bar Association and the Downstate Legal Society. As an undergraduate, Mr. Souligne was a sports reporter for the Daily Illini and also produced and anchored newscasts on WILL. Prior to attending law school, he also worked as a sports reporter for The Daily Journal newspaper in Kankakee. Mr. Souligne currently resides in Urbana and enjoys attending Illini sporting events.